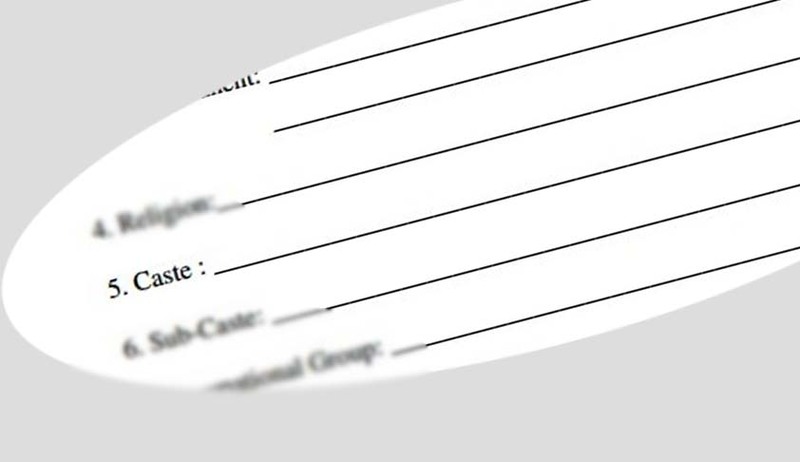 Madras High Court has recently held that it is not mandatory to disclose the Caste of applicant in Application forms. A Division Bench of Madras High Court comprising of Chief Justice Sanjay Kishan Kaul and Justice R.Mahadevan was hearing a Writ Petition filed under Article 226 of the Constitution of India praying for issue of Writ of Mandamus (a) directing the State to issue appropriate instructions to the authorities in the Higher and School Education Departments to take prompt steps to implement the G.O.Ms.No.205 dated 31.07.2000 of the School Education (C-2) Department by issuing appropriate directions to the Educational Institutions coming under their respective jurisdictions regarding the right of the parents/wards not to be compelled to declare their religion/caste while seeking admission into the educational institutions and permit such persons to mention as “No Religion” and “No Caste” against the respective columns; (b) directing the respondents to issue appropriate instructions to all the Educational institutions in the State directing not to mention the religion/caste of the student in the Transfer Certificate issued by the educational institution concerned, based on the petitioner's representation dated 05.05.2016 within a time frame fixed by this Court. After recording the above submission the Court has directed the State to circulate the Government Order giving wide publicity, so that such persons who do not want to declare their caste or religion are not compelled to do so. “In so far as the Transfer Certificate is concerned, we cannot issue a mandatory direction that caste should not be disclosed because some people may want to do so. However, if any person does not want the caste to be disclosed, we feel there is no need to mandatorily to do so, keeping in mind the aforesaid Government Order”.